A weak front is sweeping over the state and it continues to weaken as it heads east. 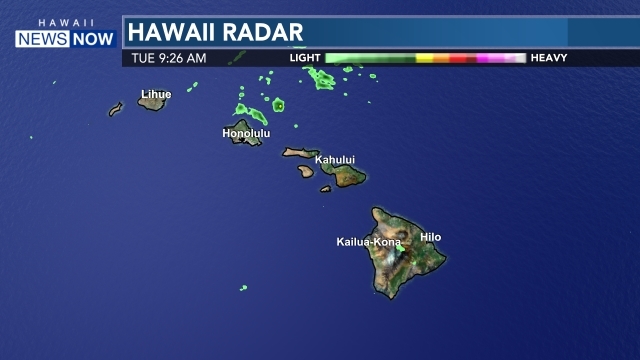 We will see passing showers along the front concentrated over Maui County and Hawaii Island on Saturday. For the rest of us, we may need to get those sweaters out during the overnight hours. 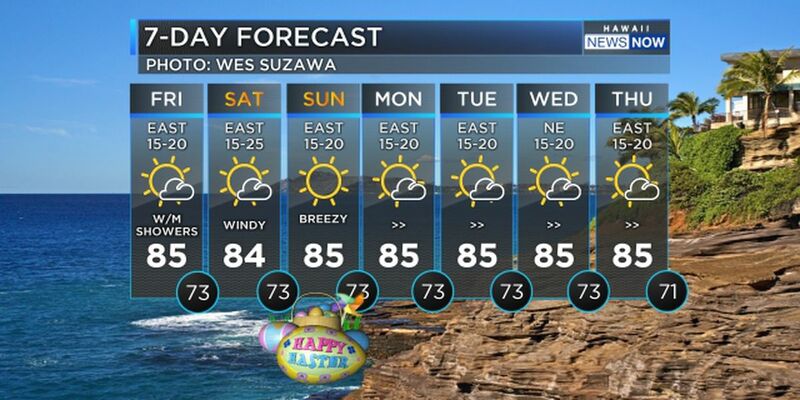 It will be considered cool for Hawaii’s standards after a nice pleasant day with temperatures in the low 80s during the afternoon. Expect temperatures to drop into the 60s near sea level and even cooler at higher elevations. Our next swell will be arriving on Saturday morning and it may prompt a high surf advisory for some north and west shores. 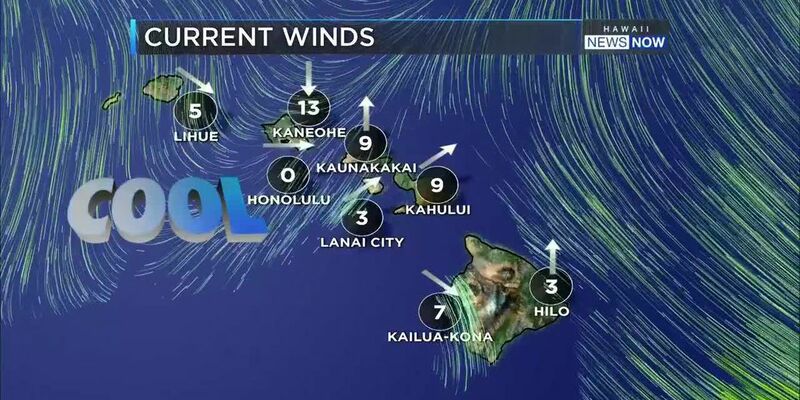 After this weekend, we are expecting typical trade winds to build in along with passing windward and mauka showers next week. Enjoy the first weekend of December!